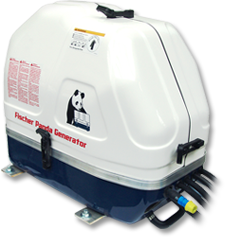 PANDA 4000s Neo - The Perfect Entry Level Generator! 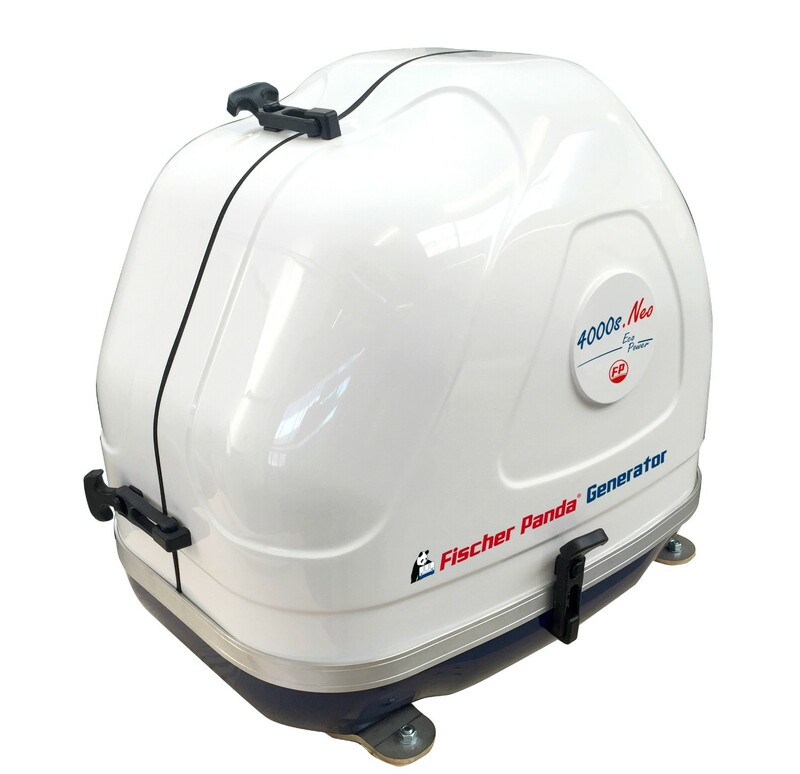 The Panda 4000s Neo uses Fischer Panda's FP320 diesel engine, resulting in the quietest, lightest and smoothest of any single cylinder generator made to-date! The ideal solution where space is limited. If you're looking for constant shore power look no further as this set offers you complete power independence, continuous 15amp output. 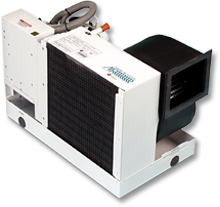 Capable of covering battery charging, water heating, microwave, kettle, TV, laptop, hair straighteners / driers, hand tools, Air Conditioning unit and even a small watermaker. 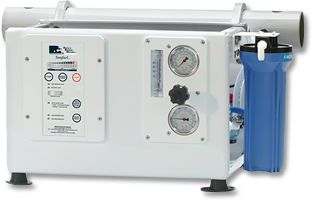 The Perfect Generator for Boats up to 45'-50'. Integrated oil filter on engine - unique for single cylinder engines. 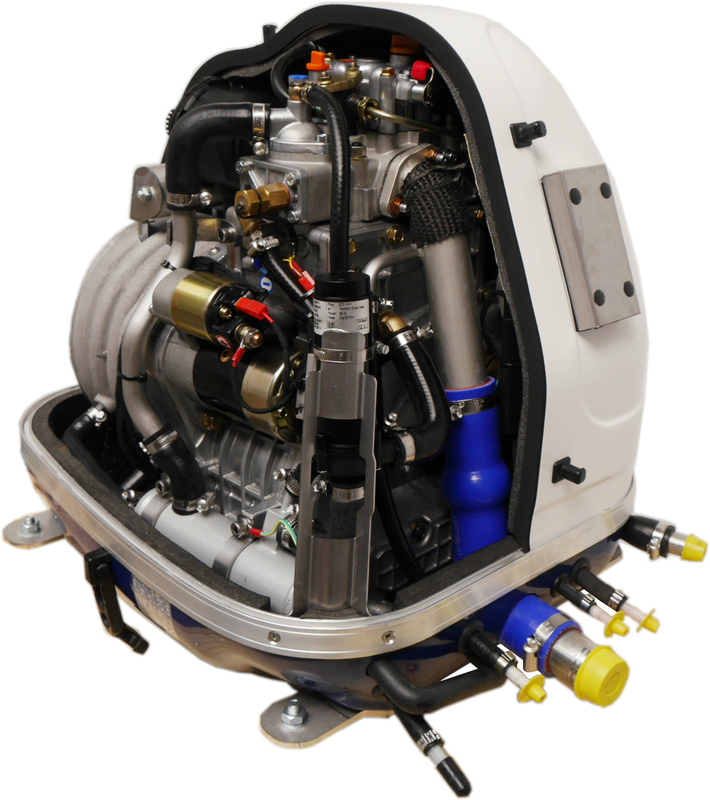 Fischer Panda engine, synchronous alternator, extremely quiet 54db(A) @7m, just 93kgs - the perfect choice! See below some images of the Panda 4000s installed. 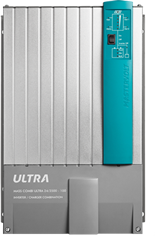 Interested in the Panda 4000s Neo?